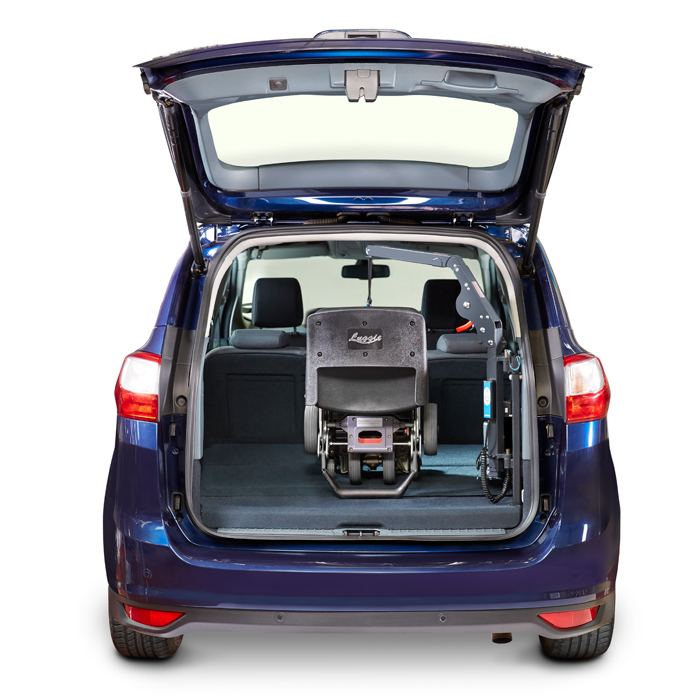 Why choose the Mini Hoist? 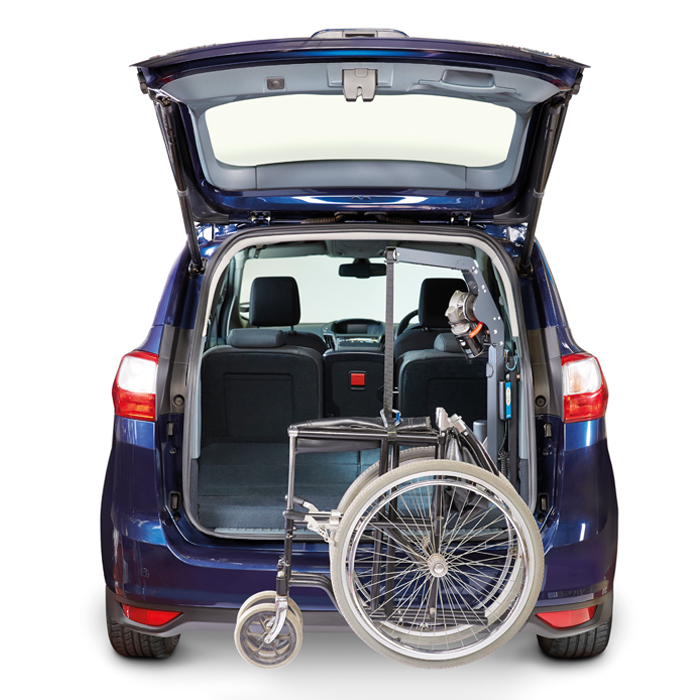 Even smaller wheelchairs can be a struggle to get into a car, but our versatile Mini Hoist makes light work of loading and unloading thanks to its user-friendly operation and clever, compact design. 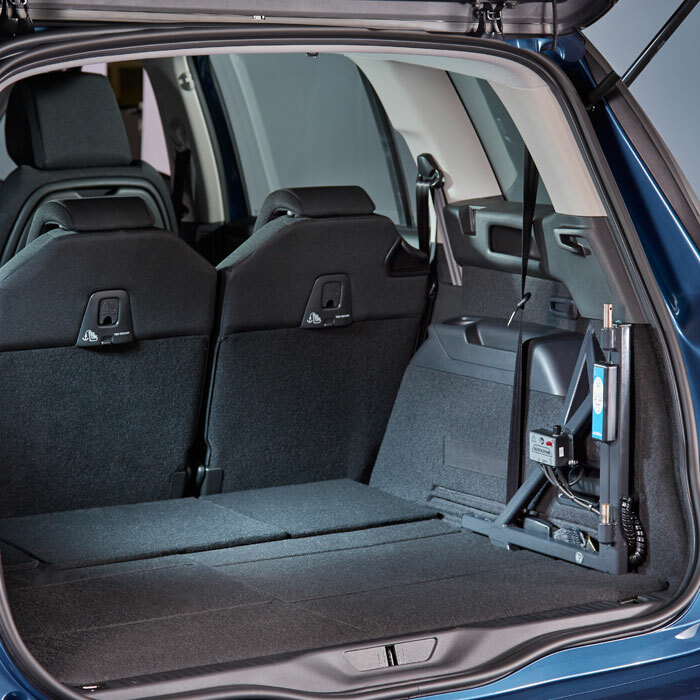 Straightforward to fit, suitable for a wide range of vehicles and easily detachable when not in use, the Mini Hoist can also be easily removed when it is time to sell your vehicle. 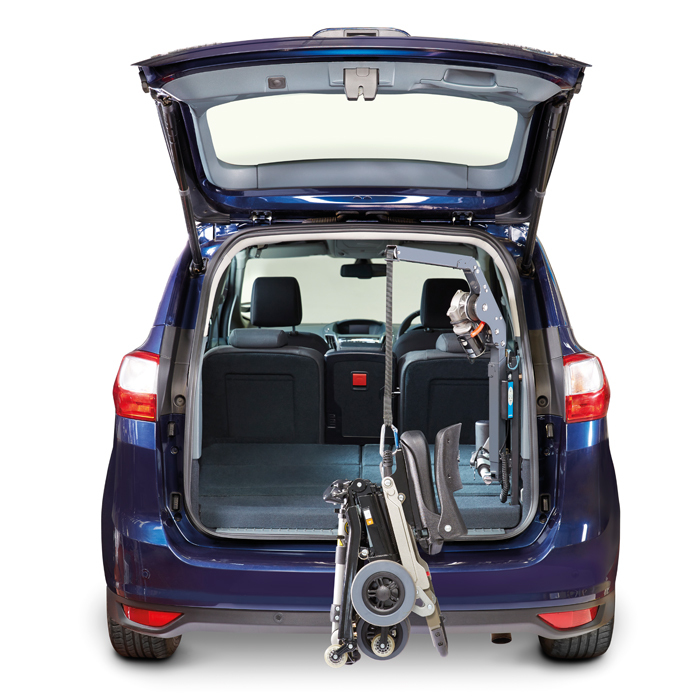 The Mini Hoist is ideal for lifting a range of wheelchairs and mini scooters as well as leaving space in the boot when not in use.